Today is total repiping the house day! 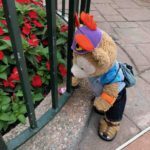 I’m so excited I can hardly contain myself! 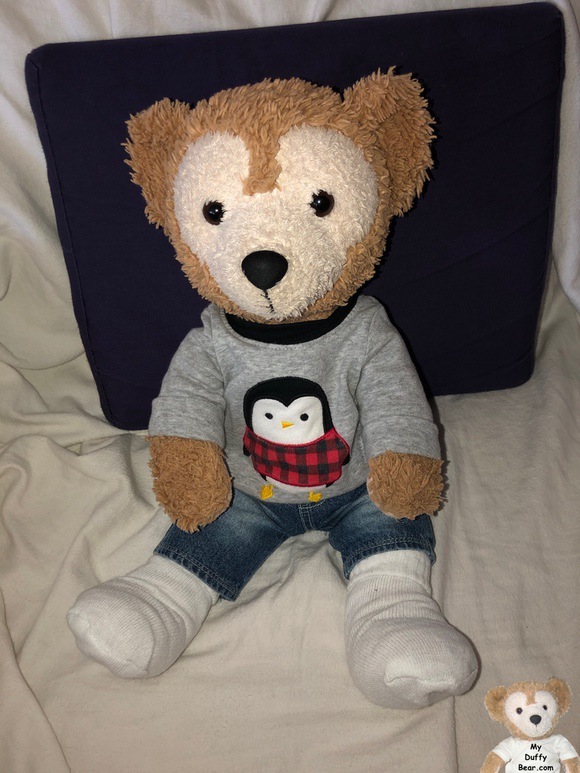 I was so stoked, I didn’t put my jammies on last night so I’d be dressed and ready to pipe & drill today! 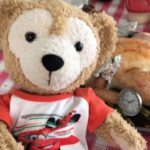 when I woke up this morning, …….. I bet ya mommy took them off of my little footie paws last night when I was sleeping. She was probably scared that I would be racing around all over the house and getting in the way of the plumbers. Mommy knows me too good. She knows that I would be asking all kinds of questions and lending the plumbers a paw here and a paw there too. 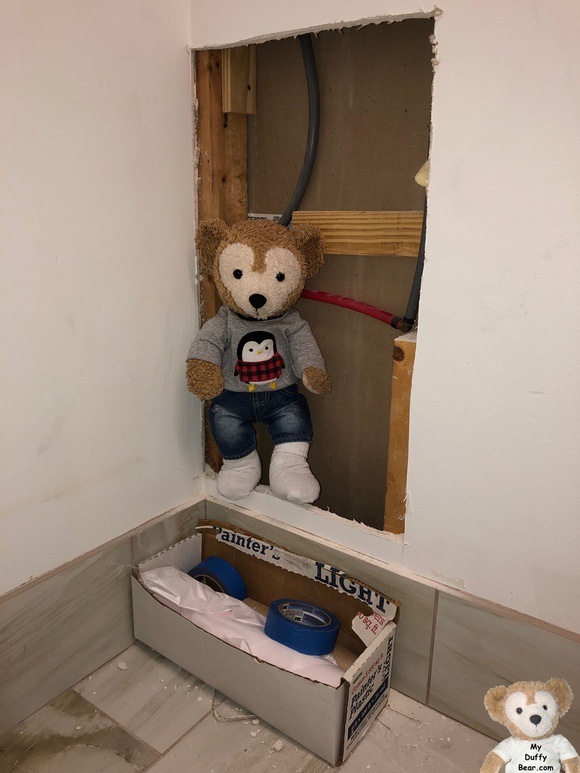 How else am I gonna learn how to be a good Repiping the House Plumber Duffy the Disney Bear if I don’t ask questions and help out today? 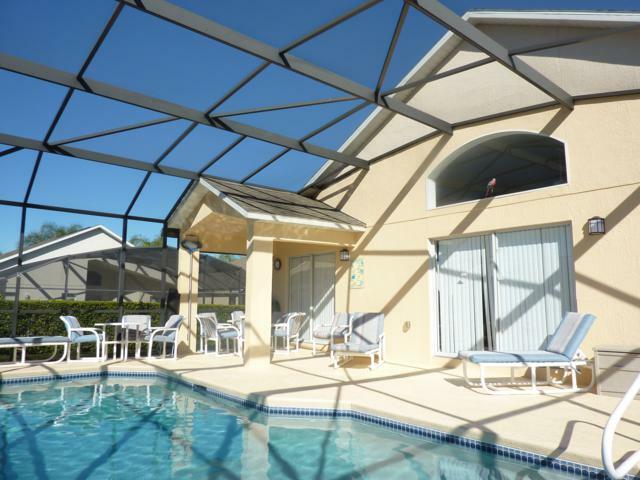 Brevard’s Best Plumbing is here to do the repiping the house job. 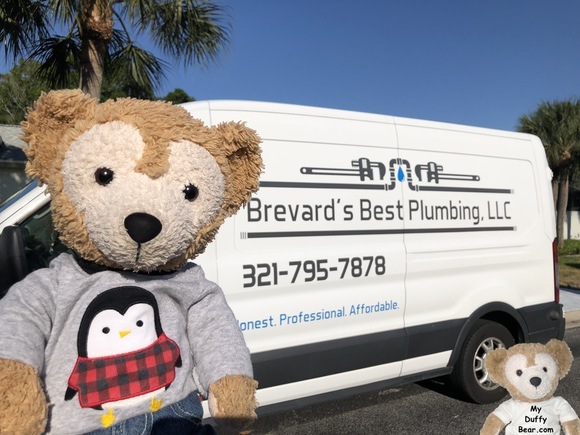 Brevard’s Best Plumbing has been helping out my family for some duffer-decades…….. – that’s a way, way long time ago before I was even adopted. 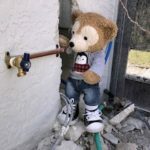 Plumber Mike says it can take three to five days to repipe the house. Plumber Mike & his Plumber Assistant Justin are gonna do the lead work on day one. Then I figure, I’ll take over lead plumber for the rest of the job. 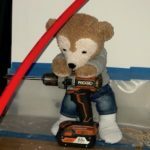 I could go up in the attic and help pull the new pipes through the walls! …. 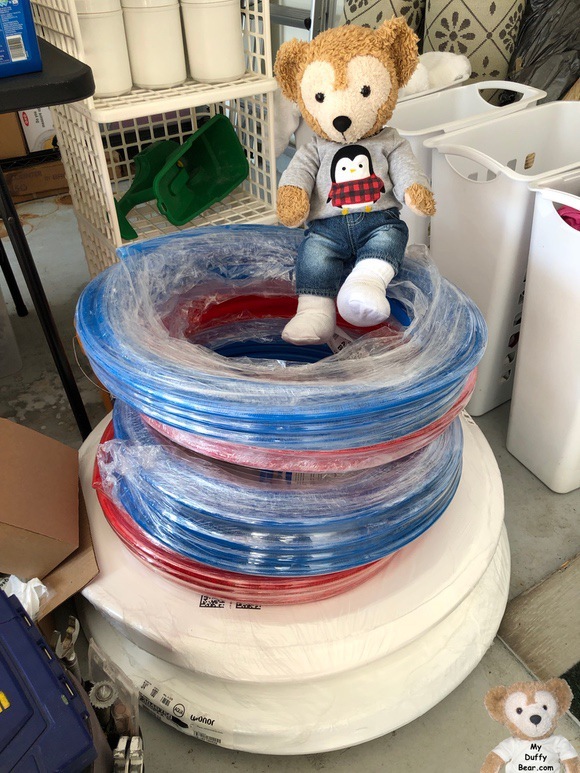 Ya see…… who’s better to be racing around in the attic than a little 17” Duffy the Disney Bear? 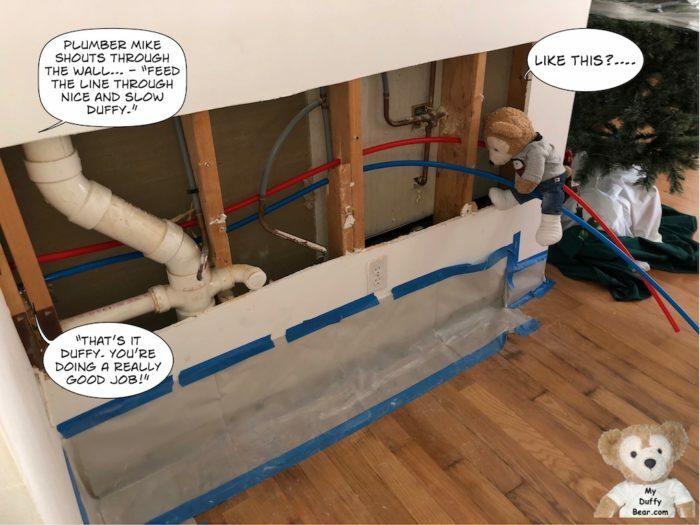 I can just see myself tossing a few feet of piping over my shoulder and walking tall through the attic with Plumber Mike and Plumber Assistant Justin crawling behind me to pick up the slack. Plumber Mike & Plumber Assistant Justin get to wear these really super awesome lights on their heads and carry big power drills when crawling around in the attic too! 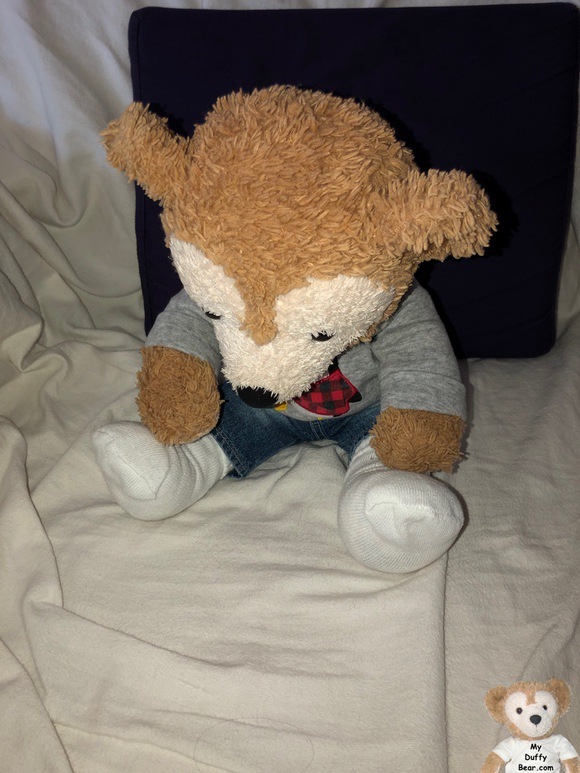 …and my little footie paws wouldn’t make any noise… Not like the plumber humans… they sound like some really big rodents got into the attic ……. but I guess they can’t help it. 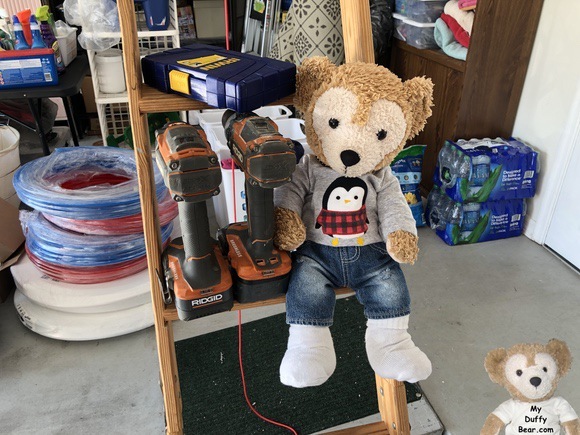 Besides if I learn how to do all this cool construction stuff, maybe one day mommy or my Auntie will buy me my own set of power tools… 17” Duffy the Disney Bear sized power tools! 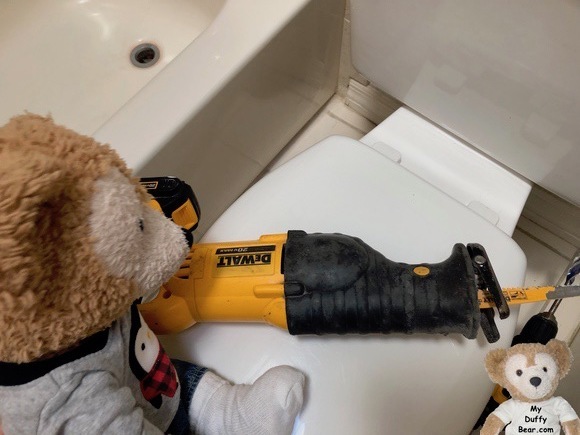 Repiping a House the house is a team effort because you need the plumber and then a fixer upper human to fix all the holes that the plumbers need to get the pipes into the walls and then refitted on all the whatchamacallits to turn on the water to make spaghetti. 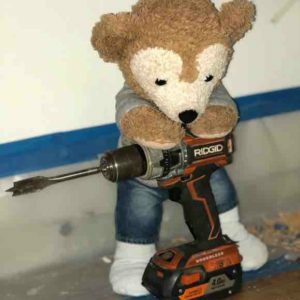 I can hardly wait for Contractor Brian to come back so I can help him patch up the house. I hope that takes lots and lots more days! This is just so way too exciting I may burst some stitches! 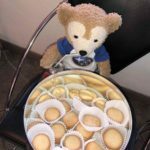 …..my apprenticeship with plumber mike….